Reminiscent of a classic building, this Art Deco inspired gem gets added style from a nightlight built into a multi-layered acrylic and glass center. 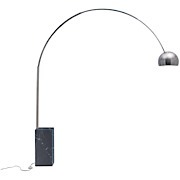 It's also versatile: operate both lights together or the nightlight by itself. 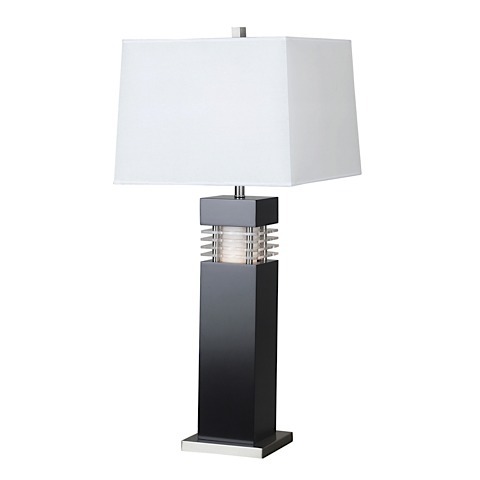 The white tapered square shade is 14” wide. 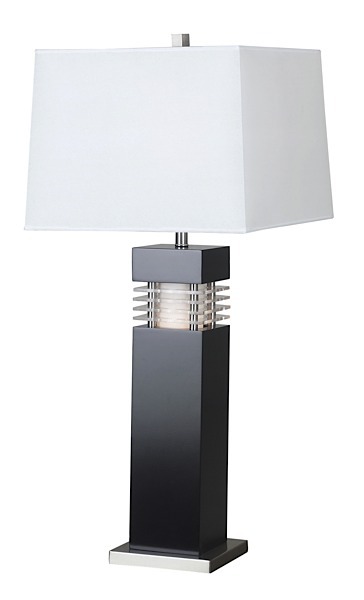 The lamp requires one 3-way 150 watt (max) bulb and has a 3-way switch.